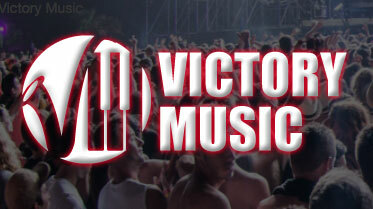 Victory Music is dedicated to finding the brightest rising stars in music and letting the world know about them. Sign up here and we’ll call you to talk with a wide range of exciting musicians. Be the first to learn about tomorrow’s stars. Listen to their music. Hear their stories. And talk with them, all live and on your phone.